Docket Alarm's latest article,Gender Analytics: Using Litigation Data to Evaluate Law Firm Diversity,explores how legal analytics can be used to conduct an in depth analysis of gender imbalances at law firms. By analyzing the gender of attorney appearances, Docket Alarm's analytics use litigation data to identify firms that are making a real commitment to gender diversity. Read the full article atPatently-O. 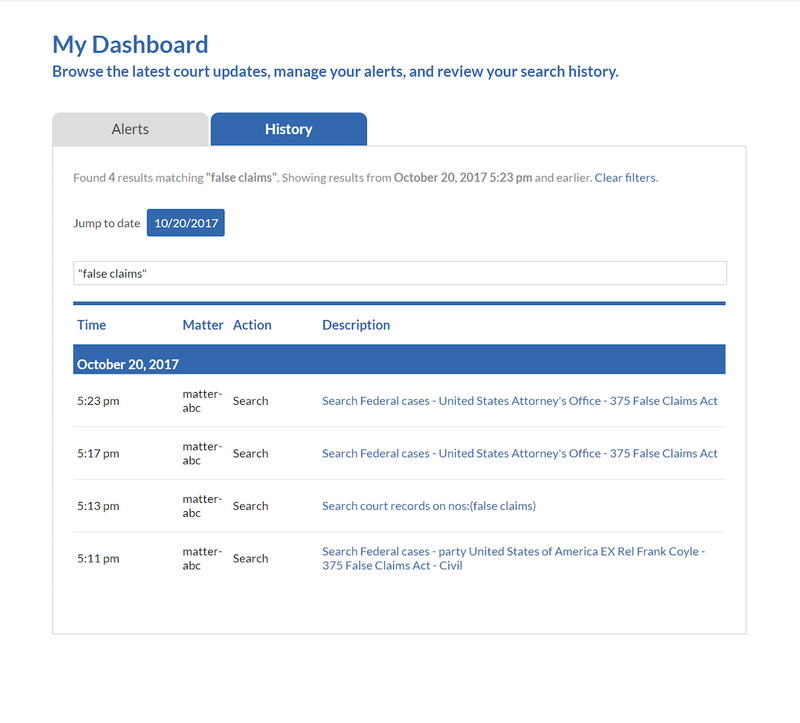 Just in time for the annual AALL conference, Docket Alarm is excited to announce the addition of attorney analytics to its analytics platform. 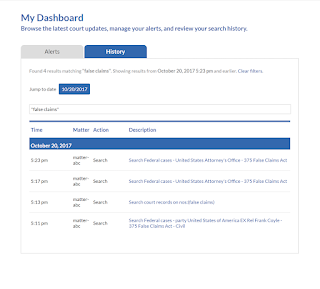 Now, along with being able to view analytics on parties, judges, and law firms, users can see how individual attorneys are performing in the PTAB. The attorney analytics tool allows users to identify top attorneys based on the number of proceedings in which they have participated, along with the parties they typically represent, the tech centers they focus on, their success rate. This goes without saying, but great junior attorneys don’t just clock in and clock out, they have a healthy intellectual curiosity about what is going on in their practice area.